← New IRT Logo Baseball Cap! Recently while in Melbourne, Australia I had the opportunity to meet again my friend Mal McRae. Mal is one of the world’s premier Aikido practitioner’s and a really wonderful person. Mal teaches at Ki Fusion Aikido which is one of Melbourne’s finest martial art centers. If you are in Melbourne or have the opportunity to train with McRae Sensei at a seminar please do so. You will not regret it as he can do things that very few Aikido practitioner’s can. I plan on having Mal here in Las Vegas some time in the near future for an Aikido seminar. Everyone in the SouthWest interested in Aikido and Ki should come and check it out! You will not regret it! This entry was posted in martial arts, personal protection, self defense and tagged Aikido, Ki, Ki Fusion Aikido, Mal McRae, Self Defense. Bookmark the permalink. Awesome! I love Aikido that focuses on Ki, i’d love this seminar. Mike, you will have to come and stay with us and train. Mal is very special and unique in what he does I think you would enjoy this seminar a lot! Mike, we just set up the seminar and it is on Sunday, September 4th! Hey Mike, Some time in April of 2016. Interesting comments on Ki Fusion and Mal McRae. I’m fortunate enough to be able to train with Mal 3-4 times a week. I have been training in many forms of martial arts, karate, kickboxing, muay thai, boxing and others for over 30 years, but I have never trained or even seen anyone who is as devastatingly effective as Mal. I have been training with Mal for about 4 years and I’m still just as impressed as the first time I saw him. My only regret is that after attending a seminar that Mal did for Zen Do Kai (Bob Jones Corporation) in April 1995 when I was 24 is that I didn’t get on my bike and start training with him back then. But then again most 24 year old males have no appreciation for anything other than strength and speed type training. If you have had the pleasure of Mal pinning you to the floor with an ikkyo that feels like a truck is parked on your arm in less than a second from the moment you threw a punch or a tsuki iriminage that hits you with incredibly force yet is somehow also soft (to difficult to actually explain, you just have to feel it to believe it) only then will you truly know you are training with someone that simply on a higher level. I know everyone says this about their Sensei or the guy they train with, I have trained with 100’s of people including some of Australia’s best like Richard Norton, Silvio Morelli, John Wayne Parr and some big powerful units such as Ben Hamilton from Blaster Kickboxing. I have also trained with other well know Australian Aikido practioners such as Michael Fields (Iwama Ryu). If you love learning martial arts as much as I do, do yourself a favour and visit Mal, I have never experienced any of these guys being able to do what Mal does. Simply the most devastatingly effective martial artist I have ever seen. Hi Cameron, thanks for posting. Having experienced Mal’s skill sets a little when I was in Australia all I can say is that they are very impressive. You are very lucky to have found him as a teacher! We are looking forward to having him here this September 4th for a seminar. Personally, I can’t wait! Mal is amazing, but so are his instructors. 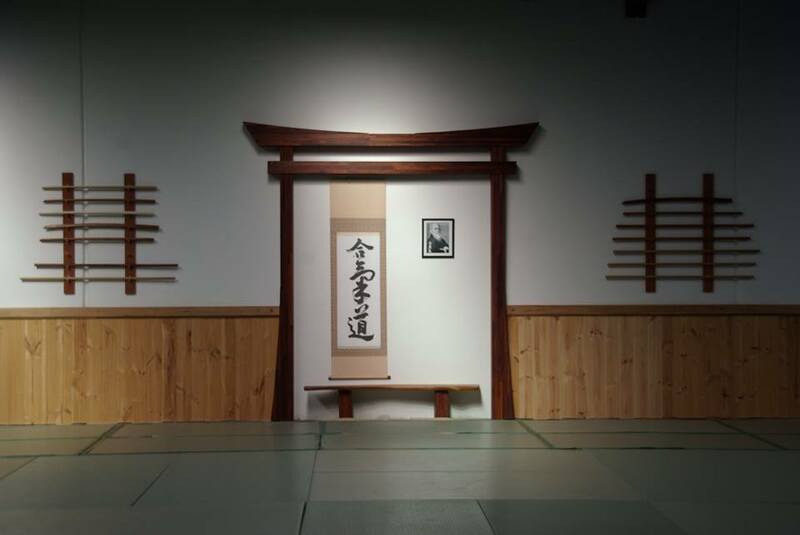 This dojo makes everyone feel welcome and you learn real aikido, not the pretend stuff. 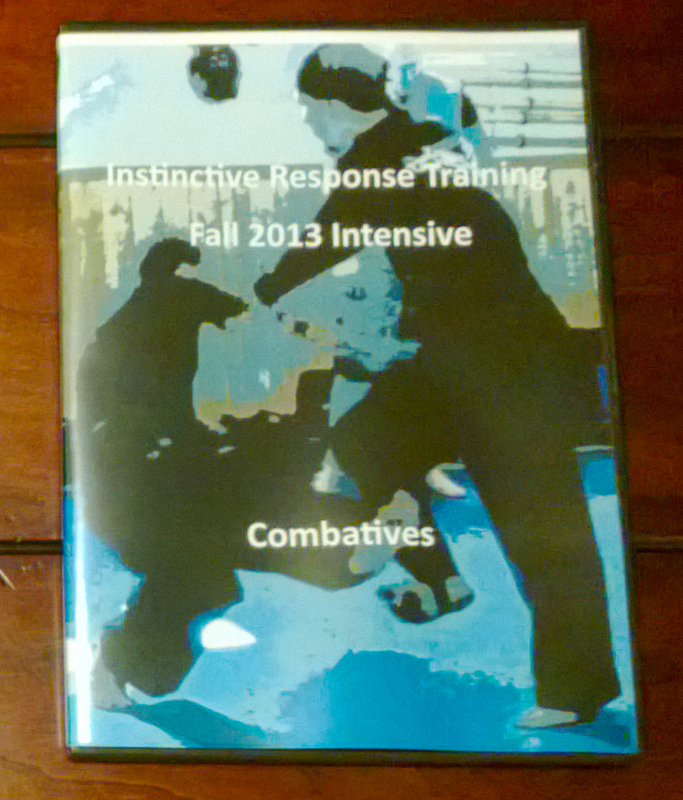 Real aikido is extremely effective and devastating and without harming the attacker. Fun, effective and empowering. As a new white belt after just 2 months I feel more confident in my ability to defend myself than I did after 6 years of Karate. I also feel more confident to restrain attackers without harming them, anyone can learn MMA or Karate or Krav Maga and learn how to injure and harm an opponent, but that is what gets you in jail and ruins your life, what is the point of learning aggressive martial arts that cannot be used in self defence should you ever find yourself needing to.